The Tesla Model X’s enormous windshield looks cool, but it’s been the source of a few headaches, from “double vision” at night to drivers apparently getting blinded by intense sun rays during the day. Here’s the fix for the latter: free sunshades! 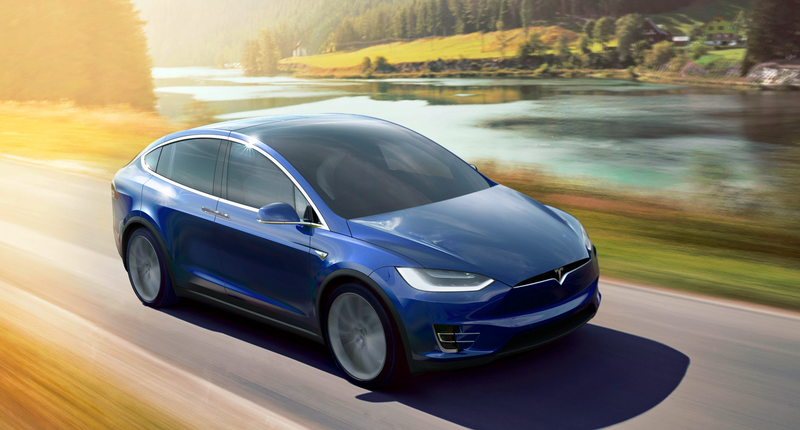 The Model X’s enormous windshield probably seemed like a great idea to start with. Not only does it provide a great view for the driver, but that gigantic bit of curved glass is kind of gorgeous in a way. But despite the expansive view and the pretty styling, that big windshield has introduced a slew of problems. Not only does the windshield seem to create a weird “double vision” effect, but many media outlets claim replacing the windshield is insanely expensive. Then there’s the fact that the big piece of glass allows a lot radiative heat transfer to the driver from the sun, and you have to wonder if the feature is really worth it. The mesh sunshade covers a very large portion of the windshield—everything above the rearview mirror—and while it might seem to negate the entire point of the big windshield, it seems really easy to remove. So if it’s a cloudy day, unclip that sunshade and enjoy the view of the sky. Here’s Tesla’s installation guide. The Model X does have sun visors, but they don’t cover the glass above the rearview mirror, so this sunshade is probably a godsend for people whose commutes involve driving east in the morning or west in the evening.